So how do you know you're investing in a product that will bring in revenue? Start by looking into Amazon's scanner app, which lets sellers see what products sell well on Amazon and how much they sell for. For even more certainty, you could look into a service like JungleScout that researches the Amazon selling history for you. Pro Tip: No matter what product you choose, make sure you're aware of Amazon's category and product restrictions. Depending on the item, you may need to get approval — or not be able to sell it at all. Before you invest, learn more about these restrictions here. To maximize your ROI, you'll want to source your product for the cheapest possible price AND sell it at a price that will attract customers and ultimately win you the Buy Box. That way, you'll have increased margins and more funds available to invest in inventory as it continues to turn. To make sure you're getting the best price for your product, shop around at different suppliers to see who can give you the best deal — and who's open to negotiating (more on that in Step 4 below). Then, look at the pricing history of your product on Amazon, including what your competitors are offering (i.e. Prime benefits). Pro Tip: There are also a number of repricer tools you can consult for pricing help, such as Seller Republic. They can help you find the right selling price and will even automatically adjust the price due to things like changes in demand, as well as helping you win the Buy Box. Like any Amazon seller can attest, you'll have busy and slow seasons throughout the year. The key is to know when those are, so you can plan accordingly. The last thing you want to do is order too many units during a slow season, or not enough units during a busy season. Your sales cycles and sales velocity will tell you how much inventory you can expect to turn at a given time, and thus how much product to have on the shelves as well as how much and how often to re-order. To see when your high velocity sales periods are, take a look at your sales reports over the last year, look at the selling history of your product on Amazon, and check the inventory reports in Seller Central. You could even invest in a third-party inventory management service like Skubana, which will track your sales velocity, tell you how much and when to reorder, and more. 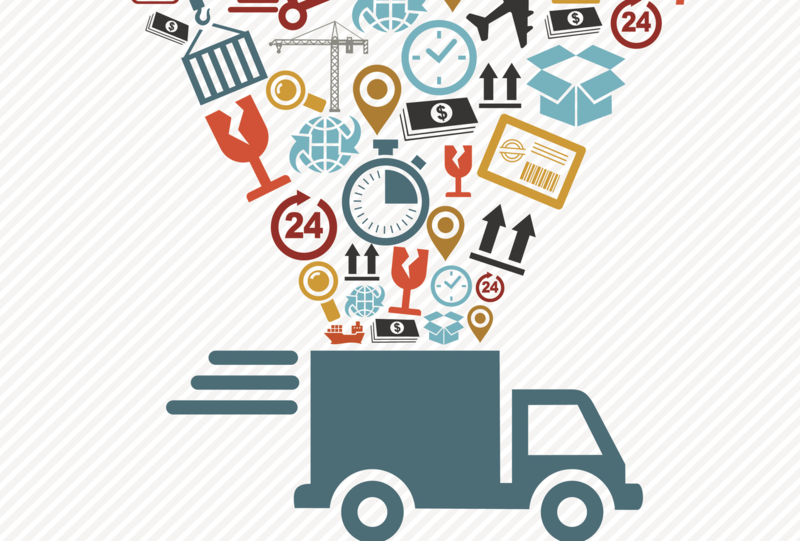 As you turn more inventory, you'll be placing more and/or larger orders with your suppliers. To prevent any delays in ordering, production, or shipping, make sure you maintain open communication with them — you need to understand how long it takes to fulfil an order at a given time (they have busy and slow seasons, too!) and they need to have a sense for how much and how often you'll be placing orders throughout the year. Being on the same page with your suppliers allows you to optimise your stock levels, turn more inventory, prevent an Amazon stockout, and even get negotiating leverage on price. In other words, you may be able to get better terms with your suppliers if you can guarantee, for example, a minimum order each month. Having a reliable source of cash that you can draw from on a daily basis lets you cover things like last-minute or increased inventory orders that help you optimize things like price and inventory management — all of which are critical when it comes to turning more inventory. But as an Amazon seller, it's nearly impossible to maintain any cash reserves when you don't get paid on sales for two weeks. Luckily, you don't have to wait that long for your income. Payability, a financing company for high growth sellers, will pay you 80% of your Amazon payout within one business day of making a sale. The remaining 20% stays in a reserve to cover returns and chargebacks and is released to the seller on the regular 14 day schedule. There's no hassle or sign up fees involved — just a 2% flat fee. See how one Amazon seller uses Payability to turn more inventory, or learn more about how Payability can help your business at Payability.com. Victoria Sullivan is a Marketing Manager at Payability. She has over eight years of social media, copywriting and marketing experience. 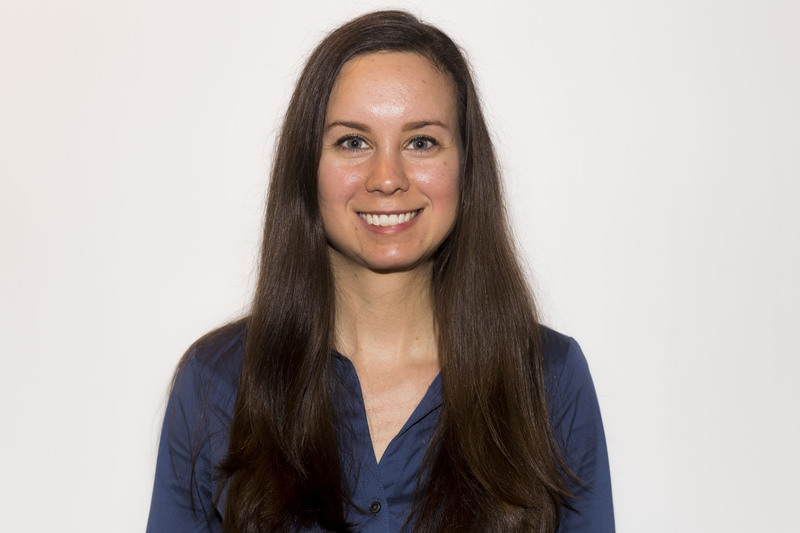 Prior to joining the Payability team, Victoria developed social media content and strategies for top technology brands such as Skype and Samsung. She holds a degree in Advertising from Syracuse University's S.I. Newhouse School of Public Communications. She can often be found in a yoga class or working on her fashion blog.